★ How to Get Started (Apprentices)? 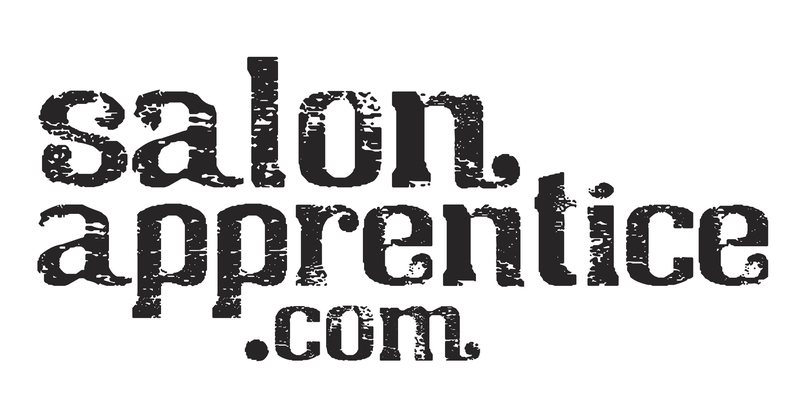 Mastering Salon Apprentice - Become a Power User! How to keep your ad at the top of the list?